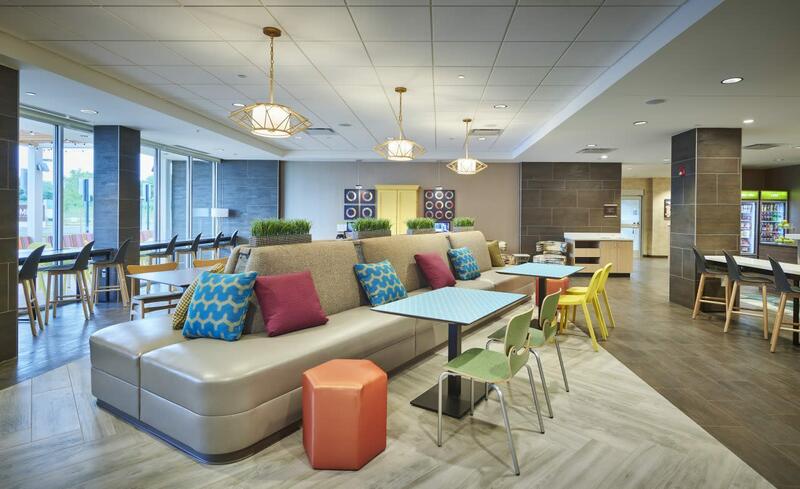 Be near it all when you stay at Home2 Suites by Hilton Frederick. 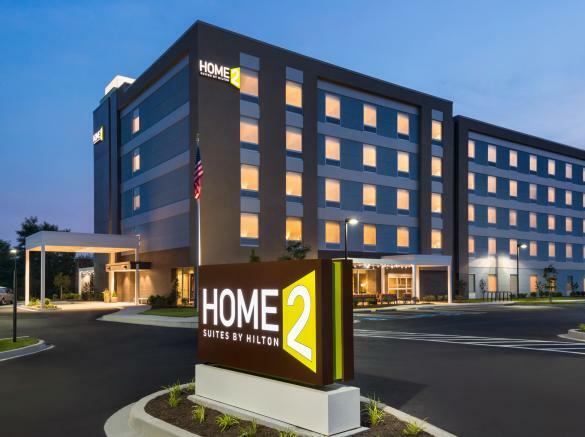 Located off I-270, our all-suite hotel is close to shops, restaurants and entertainment as well as government agencies, business parks and hospitals. 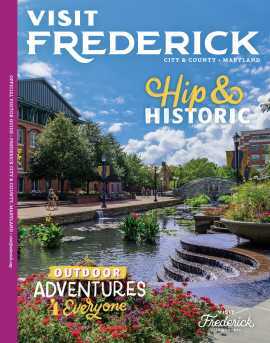 Check out Historic Downtown Frederick while you’re here or step into history at the Monocacy National Battlefield or National Museum of Civil War Medicine. Baltimore and Washington, DC are just an hour away – perfect for day trips. 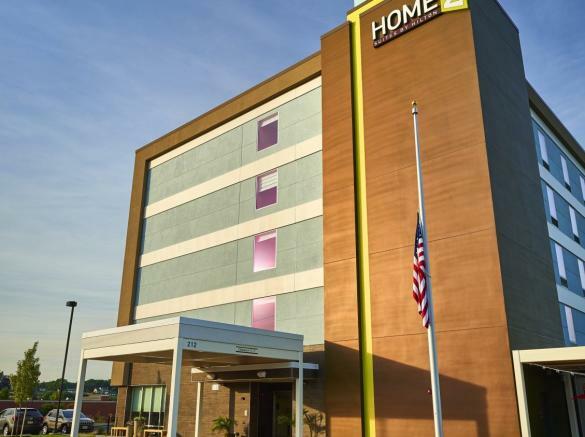 You’ll love our bold and spacious suites with home comforts like free WiFi, a comfy sofa bed, 42-inch HDTV and premium cable. 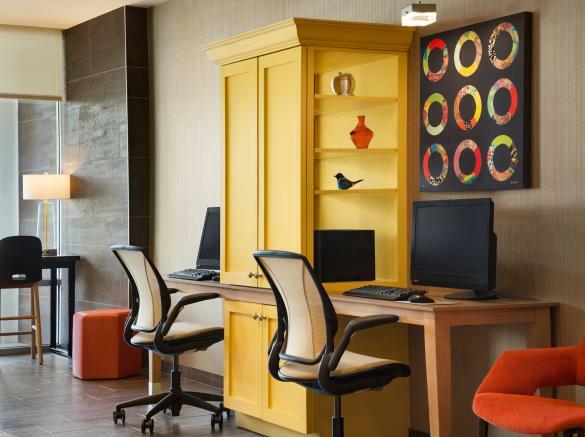 Have your choice of a studio or one-bedroom suite, all with a ‘working wall’ with storage areas and a rolling desk. There’s also an in-suite kitchen with a dishwasher, microwave, full-size fridge/freezer, sink, toaster, cookware, dishes and utensils. 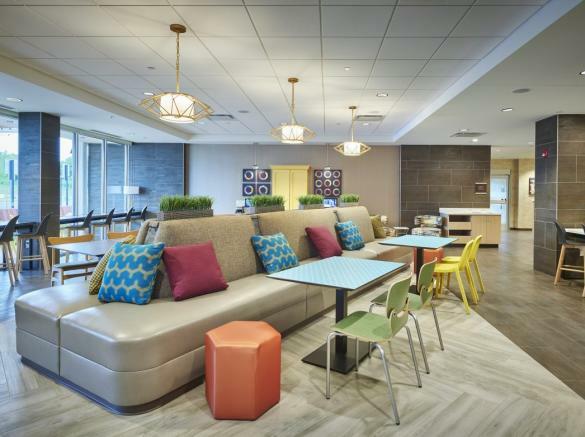 Enjoy free breakfast every morning with choices like artisan-style sandwiches, fruit, hard-boiled eggs, oatmeal, and yogurt with a toppings bar. 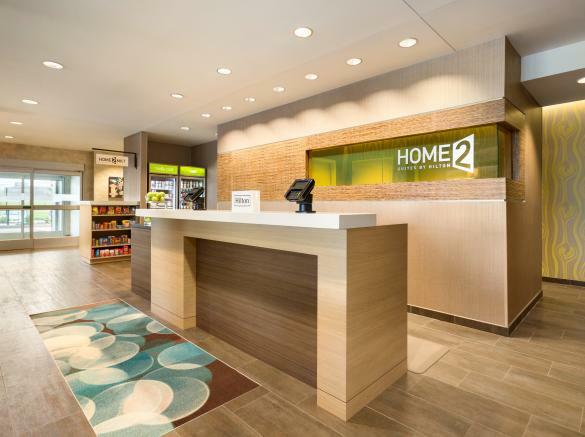 Our Home2 MKT® convenience store is always open and we’re happy to recommend a great restaurant. Swim in the heated indoor pool or head out to the patio and cozy up by the fire pit. 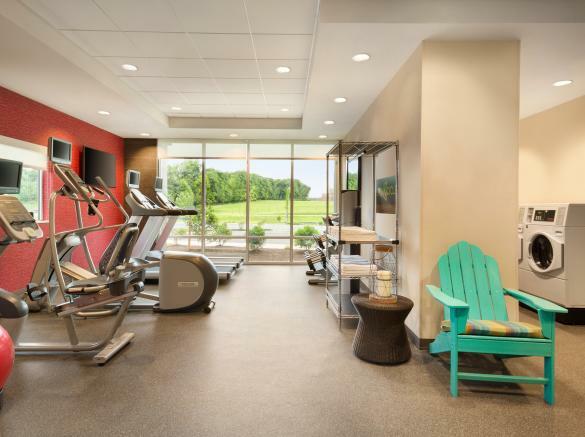 Multitasking is easy with a 24-hour business center and our unique Spin2 Cycle fitness center/laundry facility.